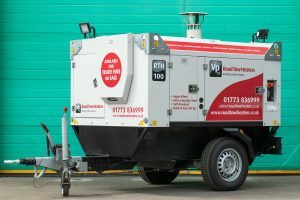 Founded in 1954, Vp plc Group now comprises operating divisions which included; Arcotherm, UK Forks, Hire Station, Groundforce, Airpac Bukon Oilfield Services, Torrent Trackside, TPA & TR Group. 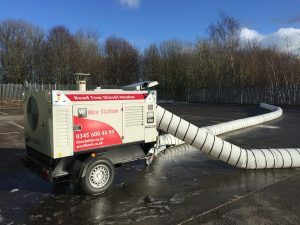 These businesses offer the sale and rental of specialist products and associated services to a diverse range of end markets including, construction, civil engineering, rail, water, oil & gas, outdoor events and house building. 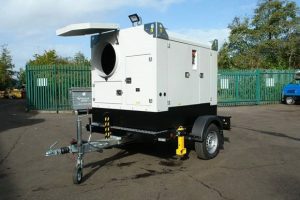 Our expertise is in asset management and we offer our services across the UK, Ireland & mainland Europe. 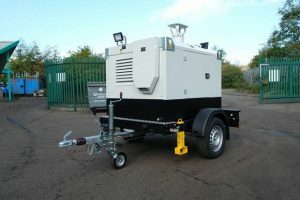 Our oil and gas business operates internationally from a network of hubs across the globe. 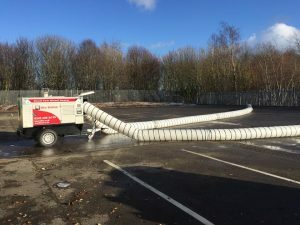 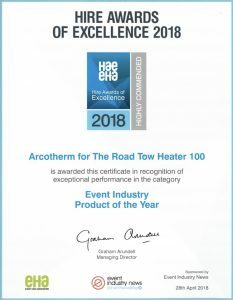 Acquired by Vp plc in 2008, ARCOTHERM is the sole UK distributor of the quality Biemmedue product range and one of the UK’s leading suppliers of portable heating equipment. 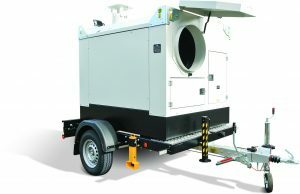 We are the 2nd largest distributor of Biemmedue heaters in the world. 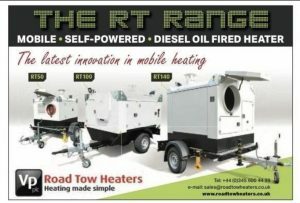 Our extensive range of heaters enables us to operate successfully in all sectors where an efficient heating solution is required. 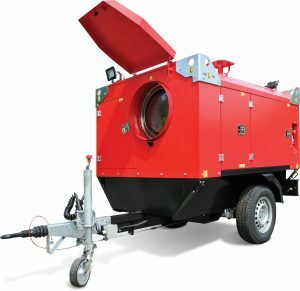 The ARCOTHERM ROAD TOW AIRCRAFT HEATER range is the latest innovation when it comes to aircraft mobile heating solutions. 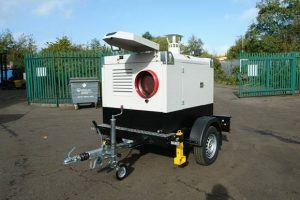 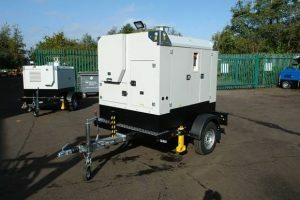 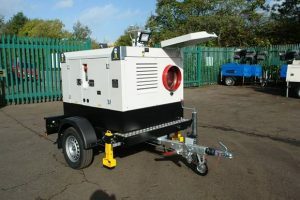 Incredibly quick and easy set up; just tow into position, connect ducting & thermostat and flick a switch. 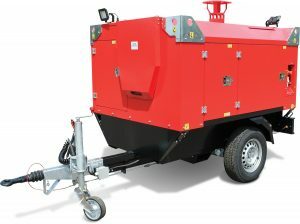 We offer a comprehensive range of towable aircraft heaters, airport heating equipment and ground support heaters suitable for all airport mobile heating requirements. 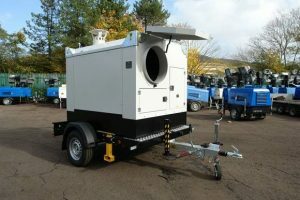 We have large order manufacturing capability as well as the flexibility to adapt our “standard” range to suit your exact requirements. 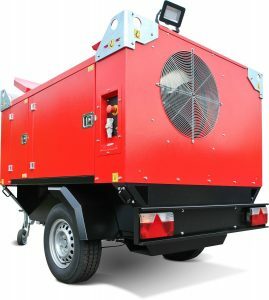 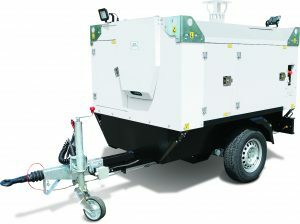 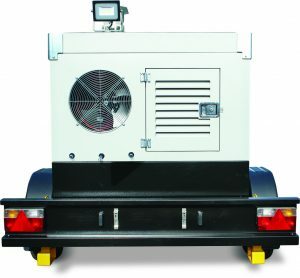 Provides non-toxic heat to aircraft passenger cabins hangar facilities portable accommodation etc. 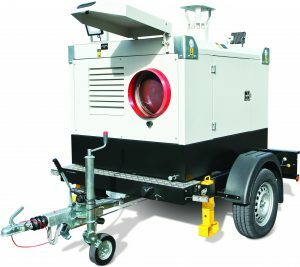 *When purchasing any Arcotherm Road Tow Aircraft Heater, Ground Support Heating, Airport Heating Equipment, the price includes free training & product induction for your staff at our factory*.